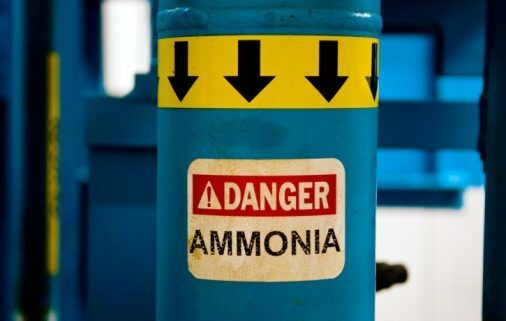 This Ammonia Awareness course teaches basic safety measures to use when working around ammonia and ammonia gas. Face to Face training will be conducted over a period of 4 hours. Training can be conducted both on or offsite site provided access to an appropriate training room is available for use.